“I didn’t value the accusers’ stories because they were black women,” Chance the Rapper said in the final episode of Lifetime’s six-part documentary “Surviving R. Kelly,” which aired last week. Chance’s blunt admission has long been true. 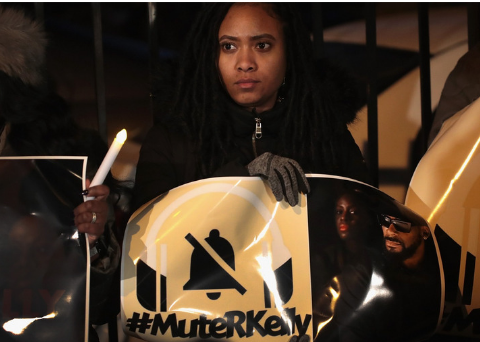 For 20 years, black girls and women accused the R&B singer Robert Kelly of sexually assaulting minors. Yet he still enjoyed enormous success. So his spectacular fall — due in large part to the work of Dream Hampton, an executive producer of the documentary — marks a seismic cultural shift. Over the past week, we’ve had conversations with many people who had never believed black girls’ allegations against him until they saw the documentary (which the two of us, who are sisters, consulted on in its early stages).